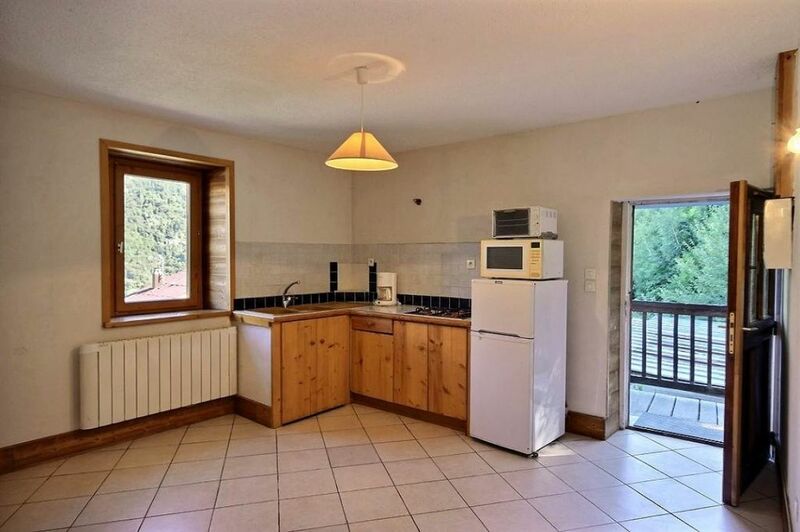 In a small village, detached house needing renovation on three levels. Upstairs, 2- room apartment composed of a kitchen/ living room, a bedroom and a shower room with toilet. Upstairs, an attic needing renovation. Two shelter cars and a shed.